Many of you will have seen Pete, Dave and the greenkeeping team working hard out on the course as they begin the Winter Maintenance Plan. 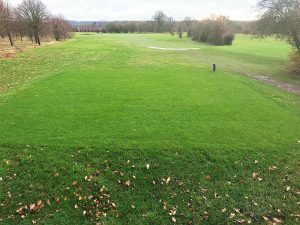 They have already completed work to level the 9th Tee on The Championship Course and over the coming weeks and months, will continue on a number of key projects includng work on more tees, paths and bunkers – weather permitting of course! Move & Re Build the 16th white & yellow tees on The Championship Course which involves moving the tee from its current position over to the left towards the stream that meanders around the 7th white tee thus avoiding having to hit over the large willow tree situated by the bridge and completely changing the view and the angle of the hole. 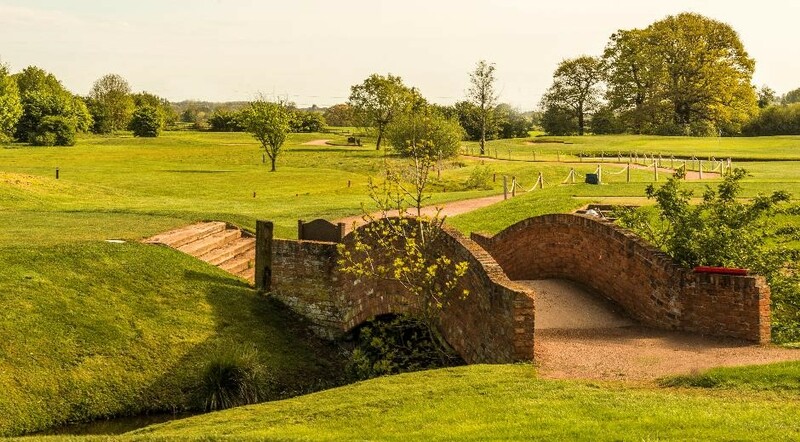 A new path will be created that takes you from the back of the 12th green on The Signature Course over to the 13th tee on The Signature Course. The current path will be removed and re sited slightly further to the right then go up the bank at the back of the green, run along in front of the loral hedge up into the car park and off along the back of the driving range grassed area for access to the 13th tee. The new path will negate the need to walk up onto the road and avoid engaging with the traffic. Further improvments will be made to holes the worst paths on both courses filling them up and covering them over with path topping to smooth them out. Bunkers on both courses that have been identified as needing more sand will be targeted and topped up accordingly over the next few months and work has already begun on those most in need. The rubber crumb drainage solution that has been so successful in draining the new bunker on the 1st hole on The Championship Course is to be used to help drain some of the worst bunkers on the complex if time permits as we work through the Winter programme.